December Temps Are Awesome…Rhode Island Bite RED HOT! Our City Island season officially ended yesterday on November 29th. Jacks Bait & Tackle is still open and having their huge holiday sale so stop in and see big John. (8AM to 5PM) We would like to thank everyone who fished with us this season making it a truly wonderful 2015 season. We are now concentrating fully on our Rhode Island season which runs from now until the middle of April. 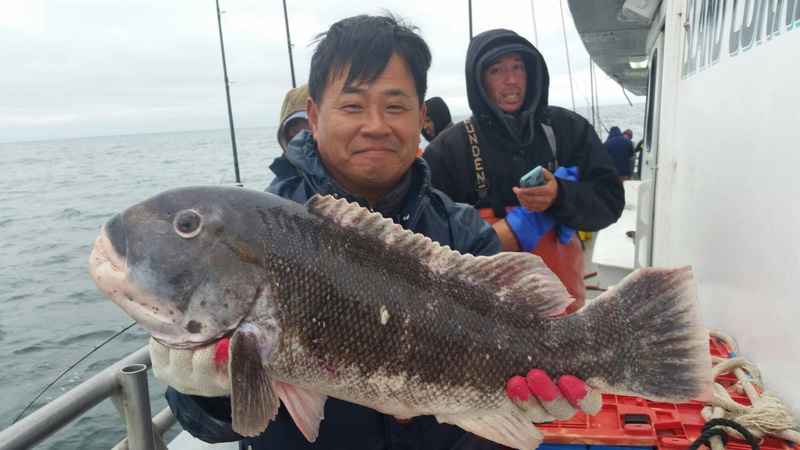 We will continue to target Tautog (aka) blackfish from now until December 13th. The blackfish bite has been nothing short of spectacular! So good that we have been limiting out on most days and then heading to the sea bass grounds and limiting out on those as well. FYI Rhode Island only takes about 2 hrs & 15 minutes to reach our private dock at Snug Harbor Marina. The shop is fully stocked with offshore gear needed to target these tasty critters as well as having a full line of winter apparel. Check out the shops website at snugharbormarina.com. For local dinning on some of the freshest and most tastiest seafood and farm raised oysters check out the Matunuck Oyster Bar or visit their website at rhodyoysters.com. Our Rhode Island location is Snug Harbor Marina, 410 Gooseberry Road, Wakefield, RI 02879. 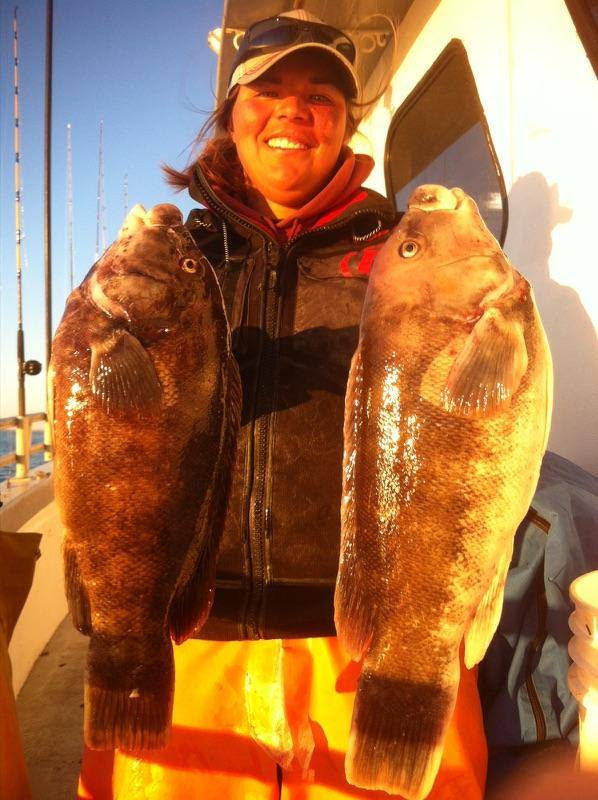 We depart at 5 am daily currently for blackfish & sea bass. The fare is $95 for adults, $90 for seniors, & children $65. All tickets can be purchased online at www islandcurrent.com or by calling Zerve at212.209.3370. We offer private charters aboard the 50′ ISLAND CURRENT II & 76′ ISLAND CURRENT III. As the holiday approaches we offer excellent holidays treats such as gift certificates in any denomination, private charters, and season passes. Please give Capt Chris a call in his direct cell at 917.417.7557.